Access and edit your files on all your devices. Keep your files protected in the cloud. Share documents or photos and collaborate in Office. Quickly organize and find things that matter. 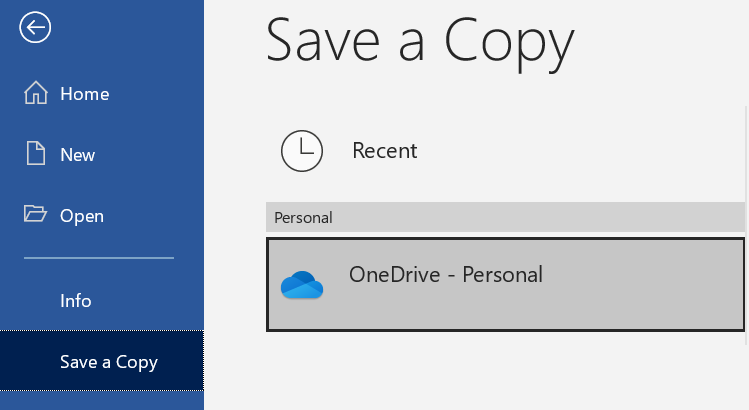 Note: This Quick Start is for OneDrive. For OneDrive for Business, see the OneDrive for Business Quick Start. 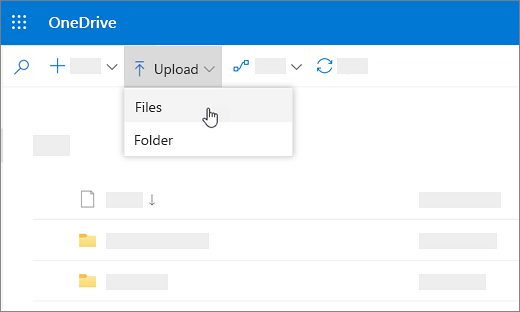 Select File > Save As > OneDrive - Personal. Select Enter file name here and type a name. If you want to save to another folder, select Browse, and select the folder you want. The next time you open the Office app, you'll see your saved file in the Recent list. Select OneDrive and sign into your Microsoft account.